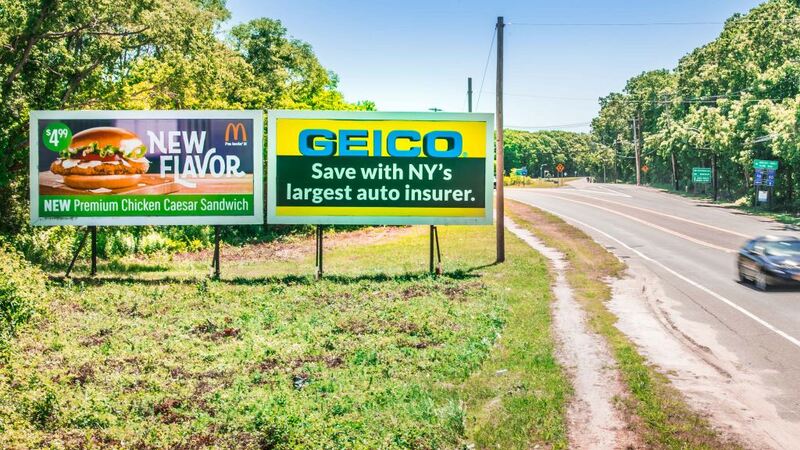 Suffolk Archives - Sunrise Outdoor Advertising Inc.
Middle Island- Route 25 & Bartlett Ave Location ID: SC77a & SC77b Located in Middle Island on the north side of Route 25, west of Bartlett Avenue. 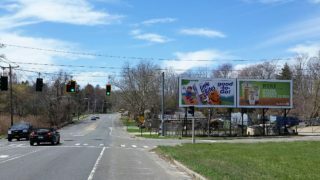 Billboards are facing east. 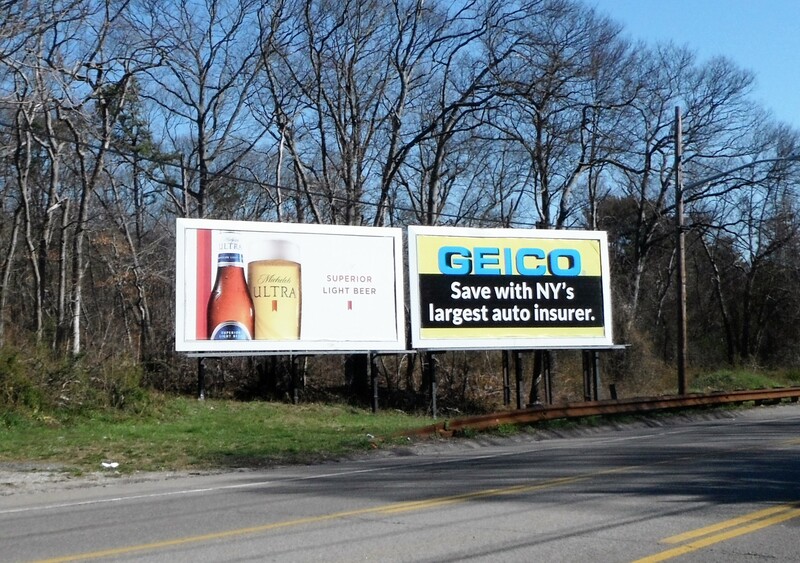 Location ID: SC78a & SC78b Located in Middle Island on the north side of Route 25, west of Bartlett Avenue. 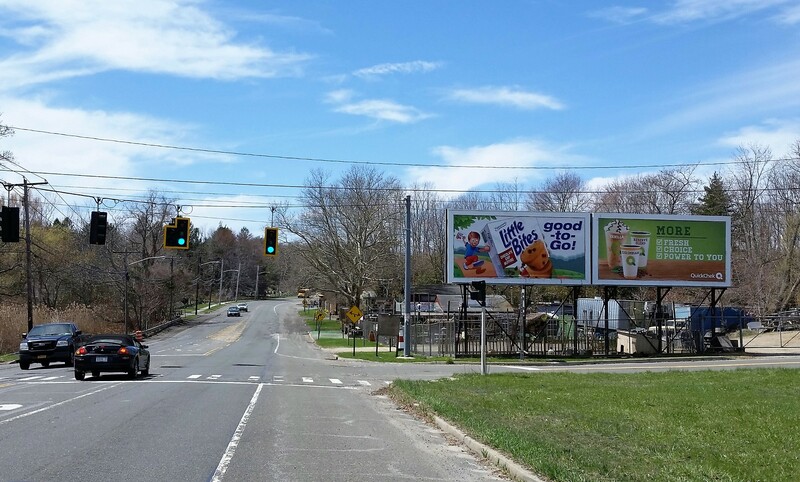 Billboards are facing west. 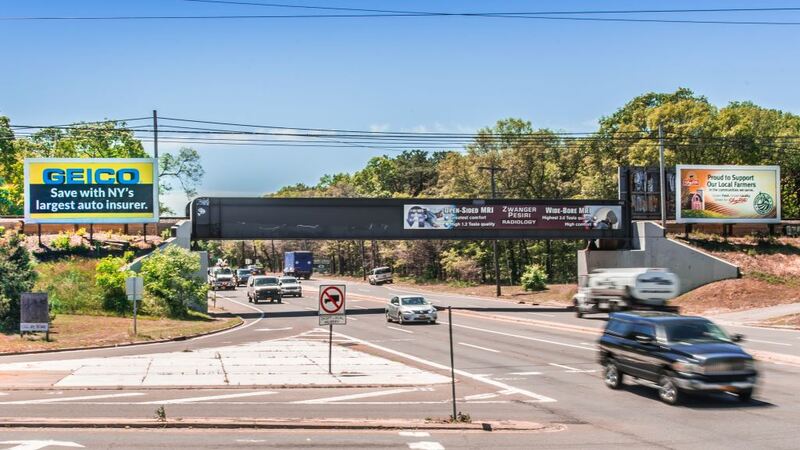 Deer Park- Commack Road Location ID: SC17 Located in Deer Park on Commack Road, just south of Long Island Avenue & LIRR. 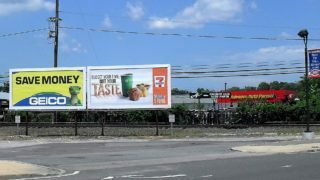 Billboard is facing north. 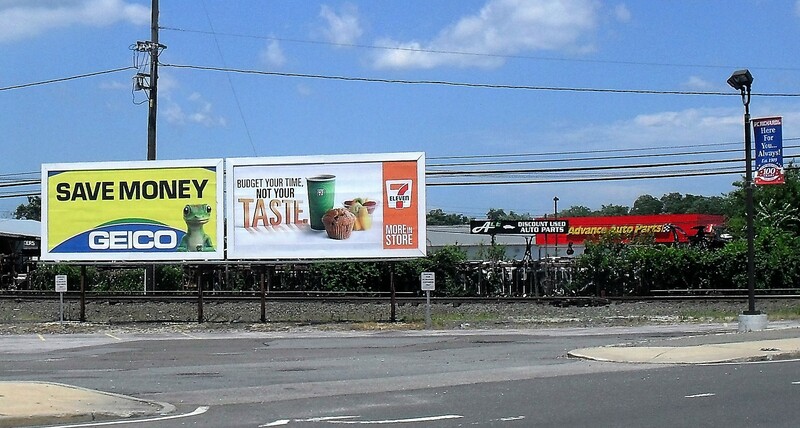 Location ID: SC18a & SC18b Located in Deer Park on Commack Road, just south of Long Island Avenue & LIRR. 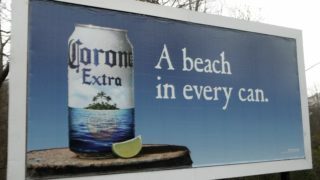 Billboard is facing south. Bohemia- Veterans Memorial Highway Location ID: SC15 Located in Bohemia on Veterans Memorial Highway, on the northeast corner of Lakeland Avenue. Billboard is facing west. Location ID: SC16 Located in Bohemia on Veterans Memorial Highway, on the northeast corner of Lakeland Avenue. 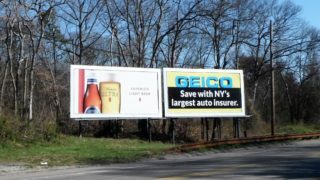 Billboard is facing east. 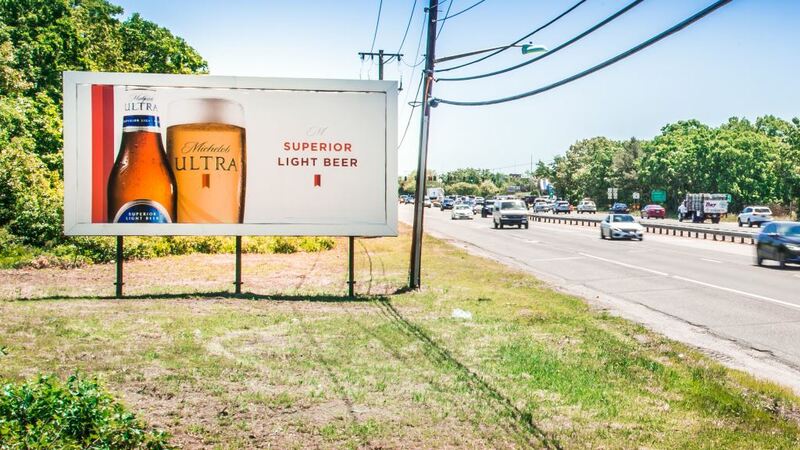 Blue Point- Montauk Highway & Bowne Ave Location ID: SC26 Located in Blue Point on the north side of Montauk Highway, east of Bowne Avenue. 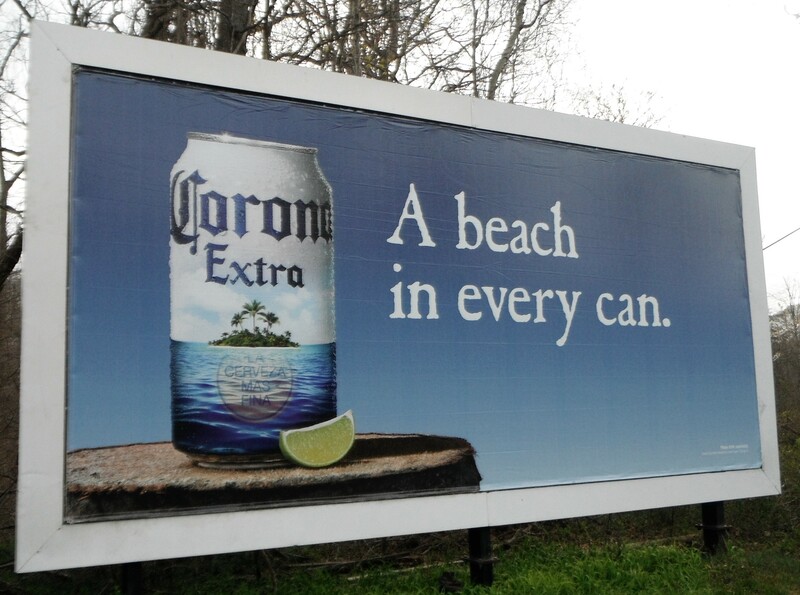 Billboard is facing east. Location ID: SC27a & SC27b Located in Blue Point on the north side of Montauk Highway, east of Bowne Avenue. Billboard is facing west. Sunrise Outdoor Advertising Inc. strengthens the communication between advertisers and consumers through the use of outdoor advertising. 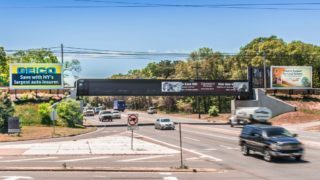 Home | Sunrise Outdoor Advertising Inc.